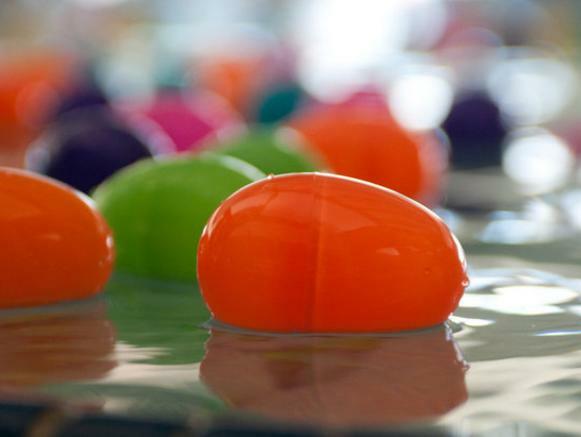 Join us for an EGG-citing underwater egg hunt! 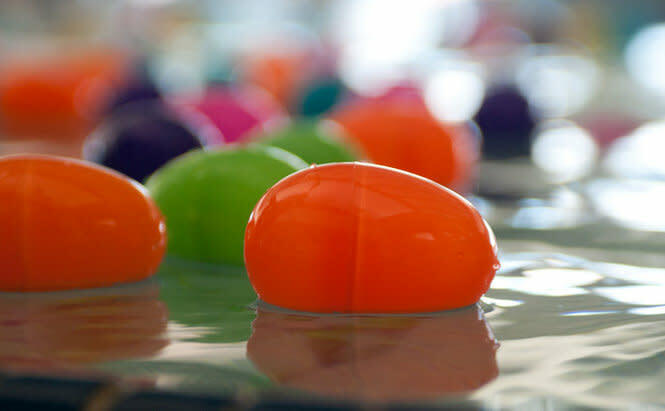 Eggs will be hidden in the ADVENTURE POOL and lucky eggs can be traded for prizes. Plus, our swim instructors will be giving out tips on water safety. Children under 7 must be accompanied in the water by an adult at all times. Lifejackets are available. Swim tests will be performed before children are allowed in the deep end of the pool. 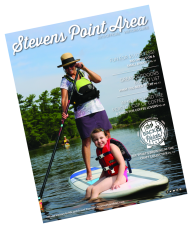 REGISTER by APRIL 19 at the Member Services Desk or CALL 715.342.2980. Y MEMBERS: $5 per child, General Public: Daily Pass + $5 per child.